Now, the light is awful, so it's not a good picture. but you'll get the idea! 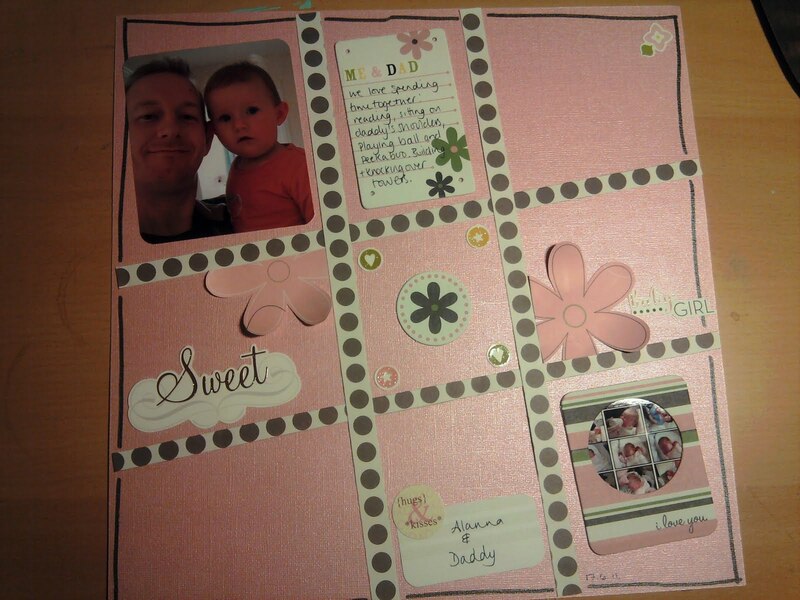 Thanks for taking the class Kathryn, it looks good to me - love the pink colour scheme and the cute photo. A pink version! Love what you have done with this Kathryn.